Nike are customized in our Mimanera Workshops. unique in the industry of custom. Handmade Processes executed by our skilled artisans in the industry. 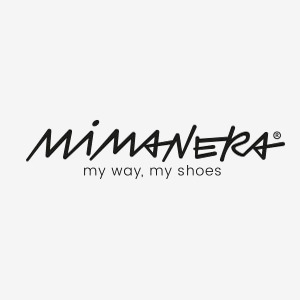 The Fabrics used by Mimanera are Carefully Selected on Italian and European territory. Mimanera Guarantees the originality and long lasting thanks to careful processing. Wash the shoes in a lining to prevent damages to the texture and dry very well after washing.